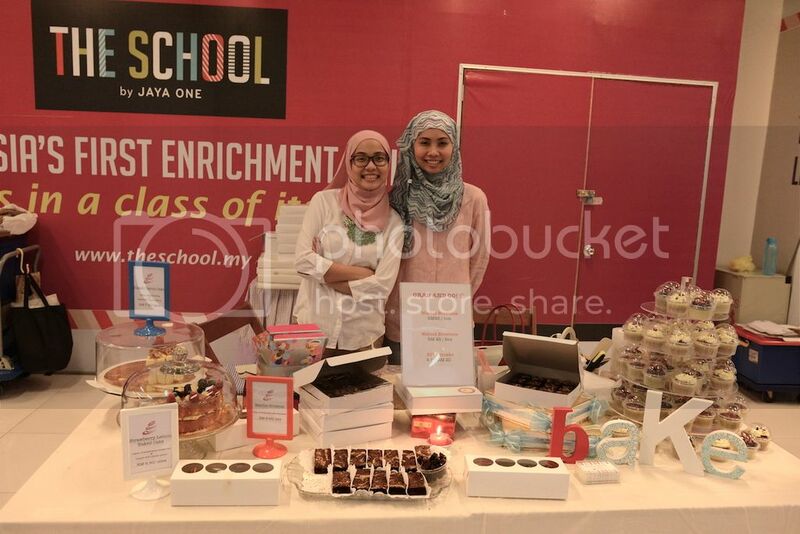 Markets by Jaya One is making its return for its 15th installation in The School, Jaya One on this Saturday and Sunday (28th and 29th March 2015) from 11 am till 7 pm. 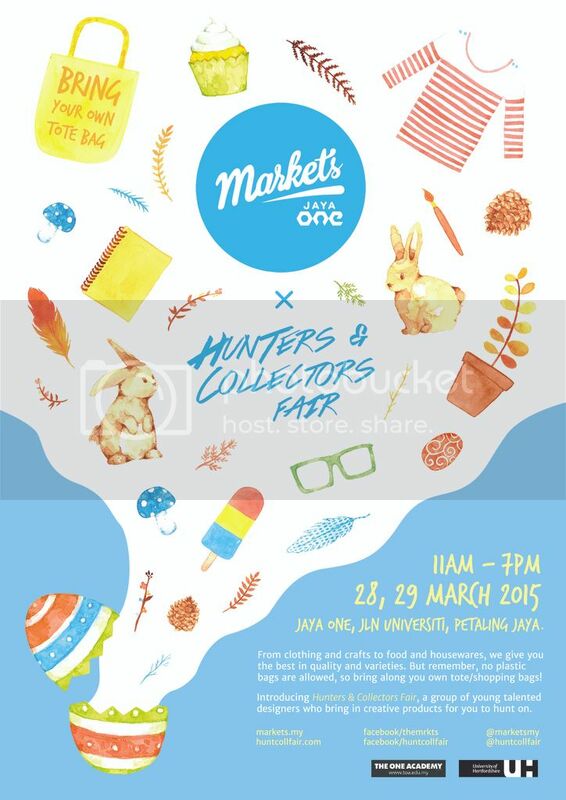 The first Markets of the year is also stepping up a notch by collaborating with The One Academy to debut the much-anticipated Hunters & Collectors Fair for those who have a penchant for homemade paraphernalia. 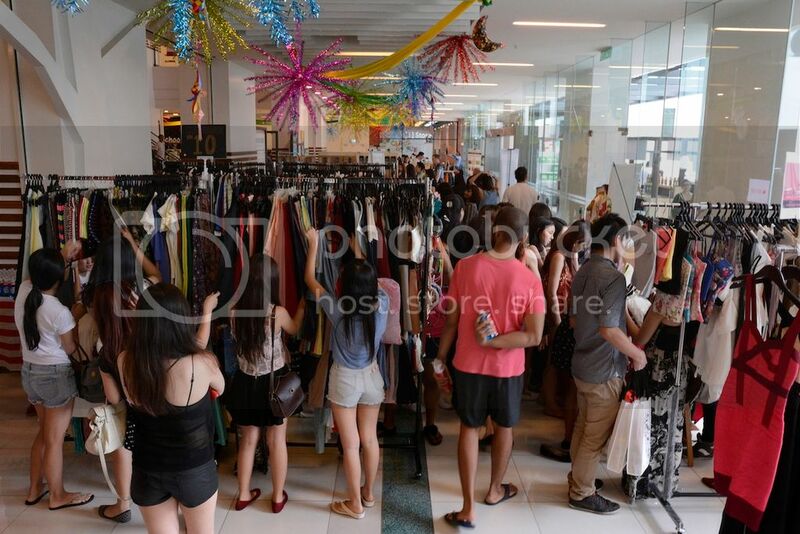 Renowned for its wide spectrum of specially curated offerings ranging from fashion, vintage finds, accessories, housewares, food and unique one-offs by budding homegrown entrepreneurs, the carnival-like quarterly bazaar is set to be a thrilling weekend escapade for fashion enthusiasts and food lovers alike. 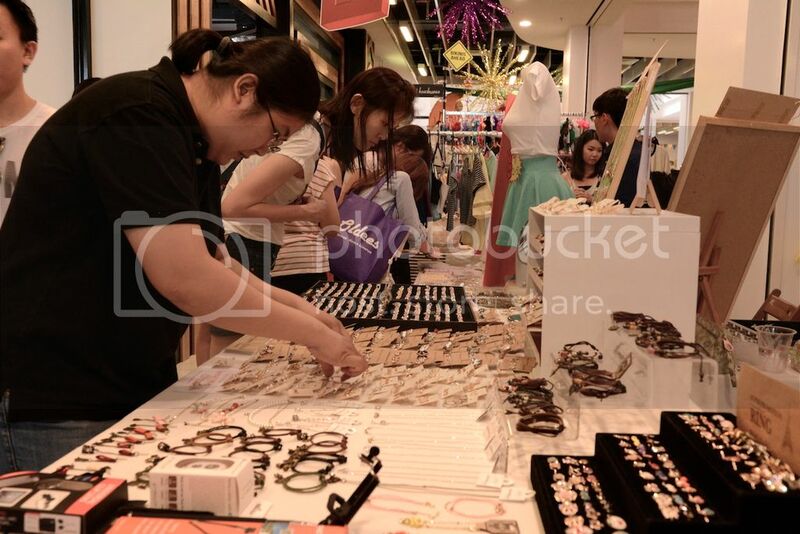 Boasting an approximately 100 vendors, the first 250 visitors on each day will get to walk away with special goodie bags consisting of various shopping vouchers from participating vendors. 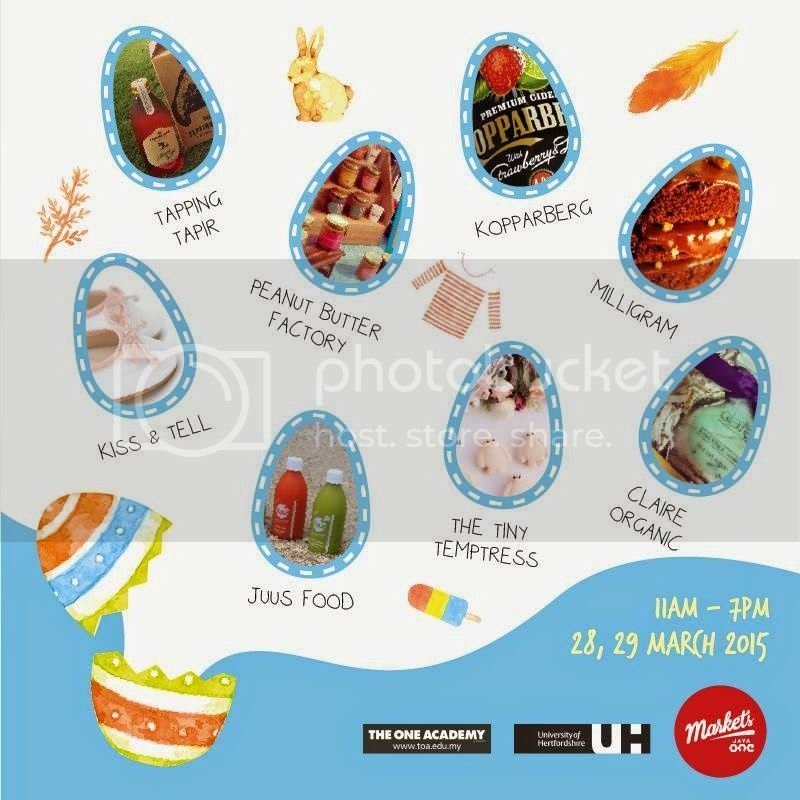 Visitors are in for a delightful treat as The Hunters & Collectors Fair led by the creative students of The One Academy will see an array of their purely handcrafted items such as stationery items and clothes produced in limited quantity. Expect a weekend of fun, music, shopping, food and good vibes under one roof. 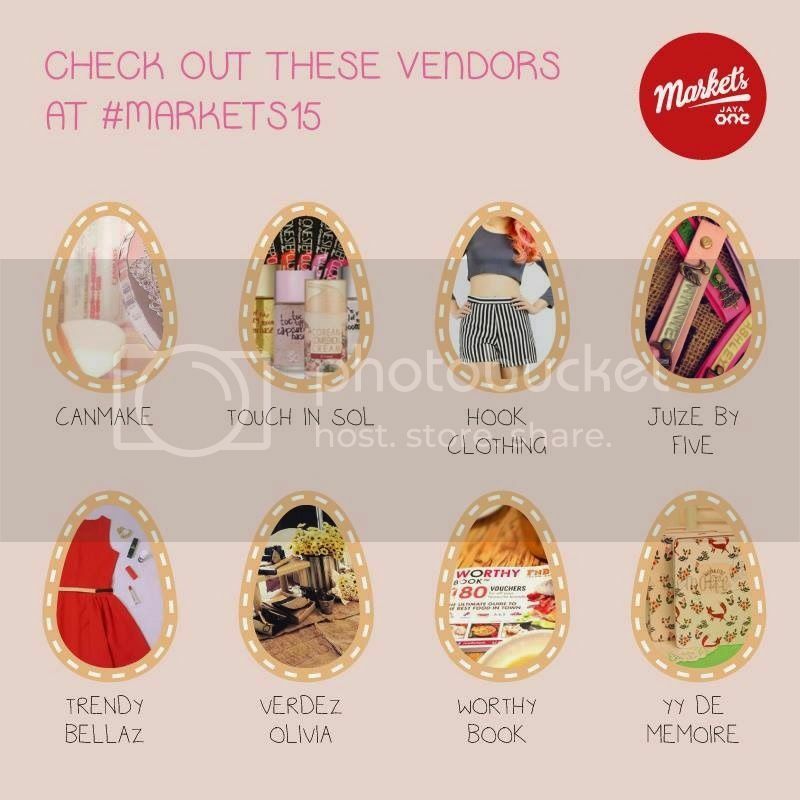 Be sure to mark your dates and visit the #Markets15 at The School, Jaya One on this weekend. For more information on Markets 15, visit the Facebook page at www.facebook.com/themrkts.